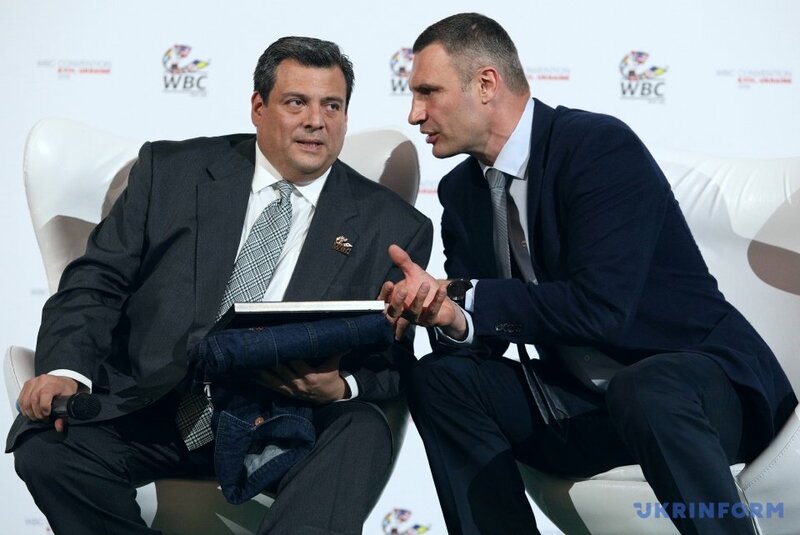 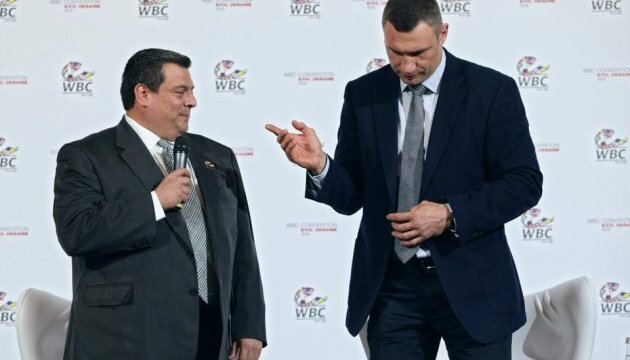 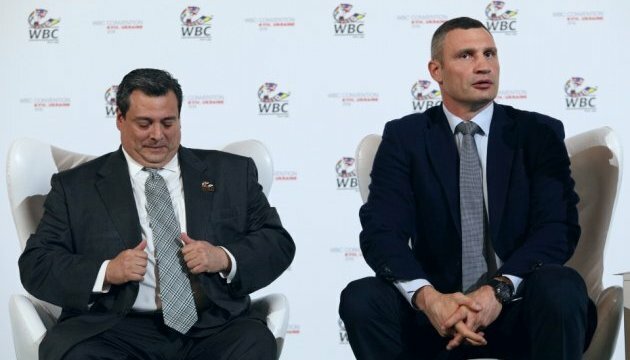 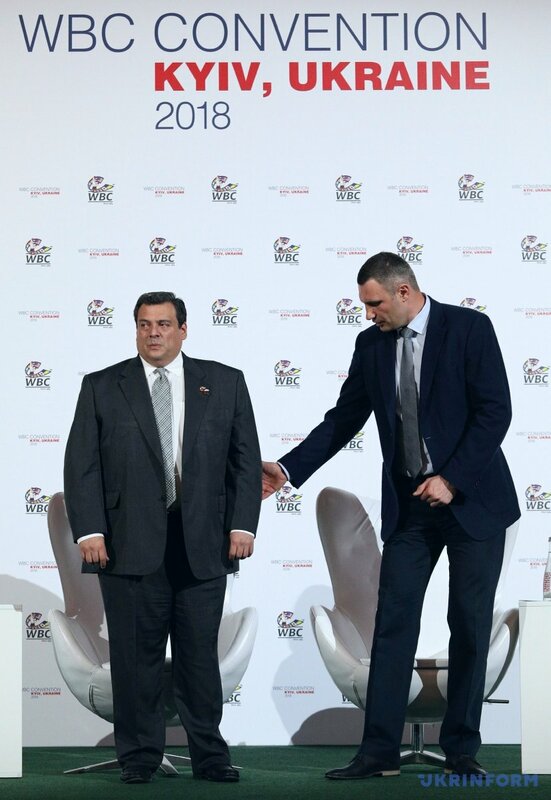 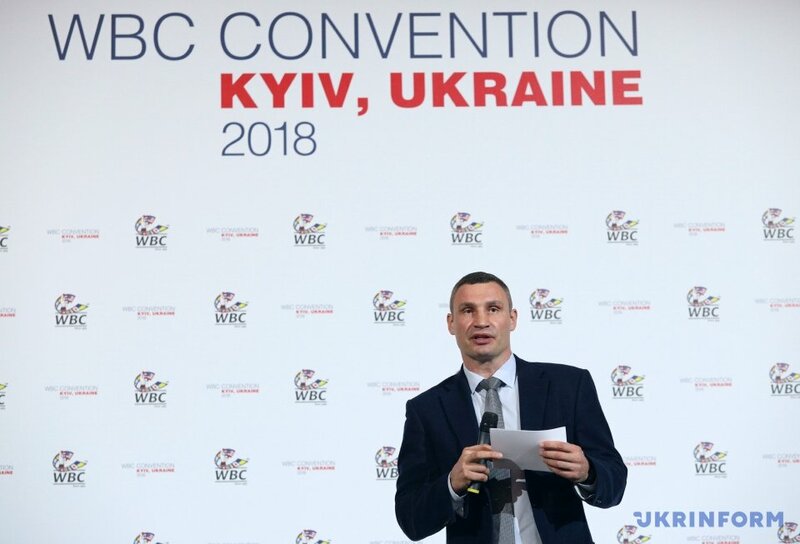 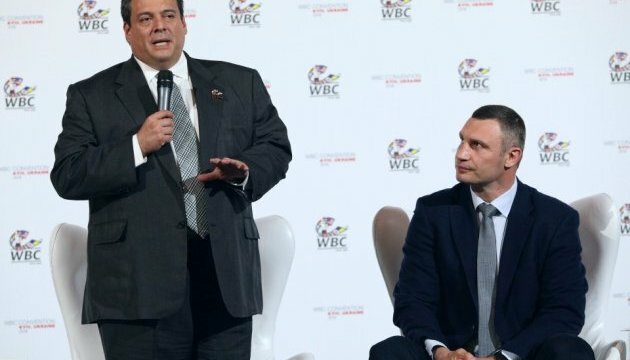 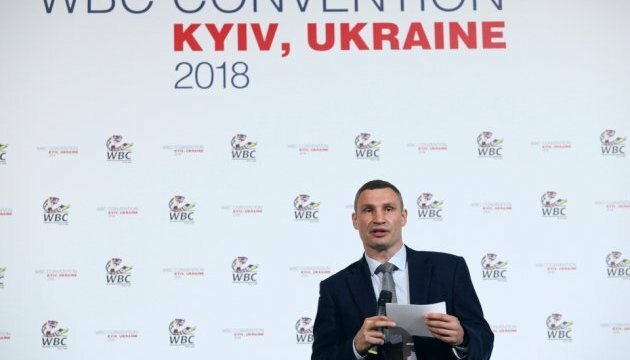 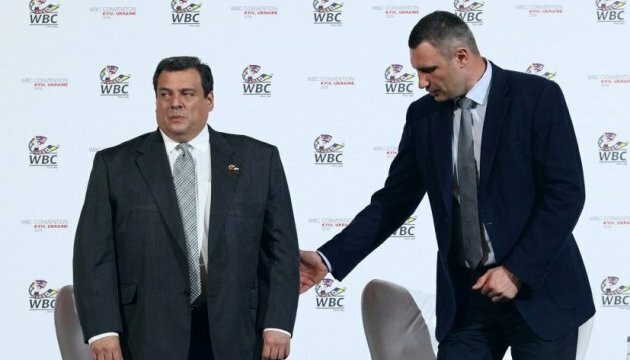 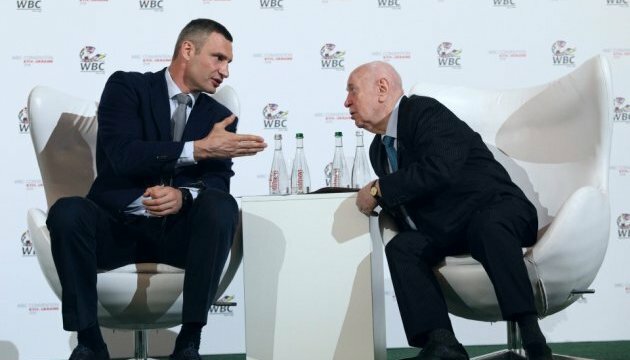 Kyiv city mayor Vitali Klitschko has assured that the 56th Congress of the World Boxing Council (WBC) will be held at the highest level. 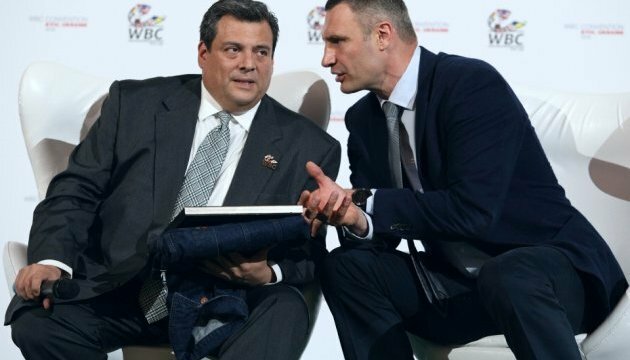 Klitschko said this at a meeting with WBC President Mauricio Sulaiman, an Ukrinform correspondent reports. 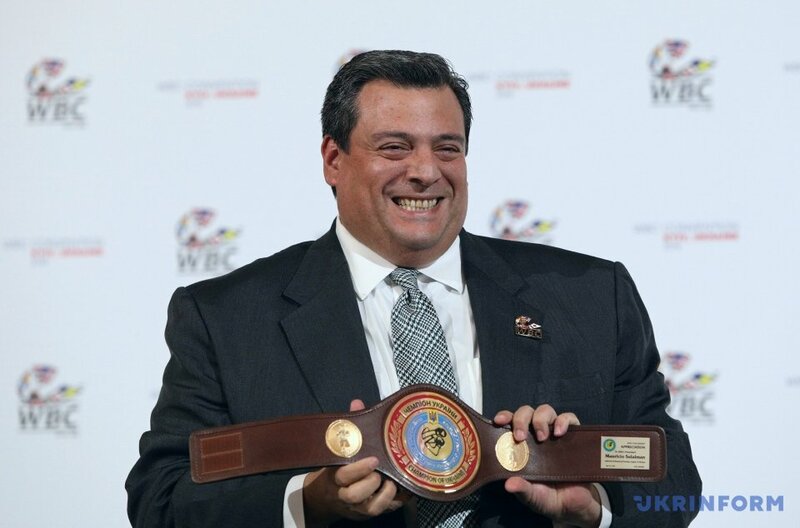 "This fall, Ukraine will for host the 56th World Boxing Council (WBC) Congress the first time. 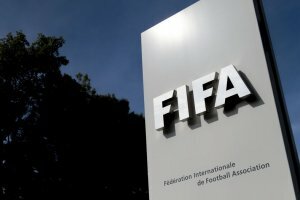 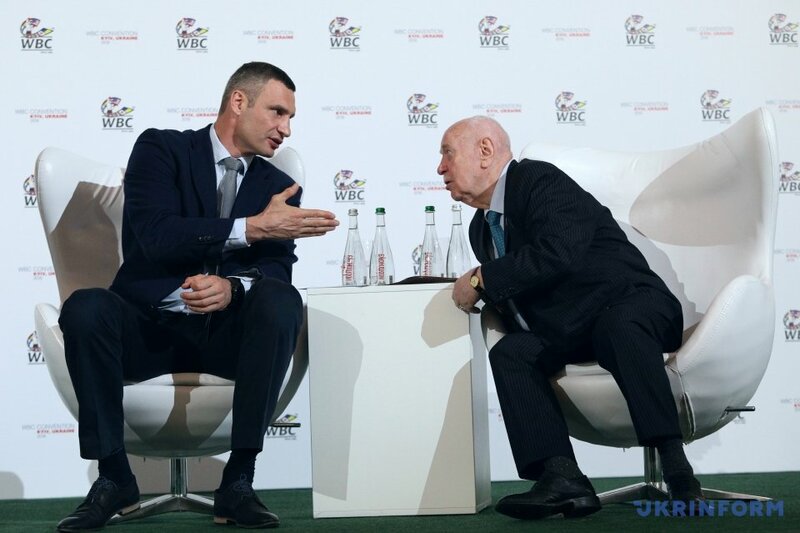 I am confident that we will manage to hold it at the highest level. 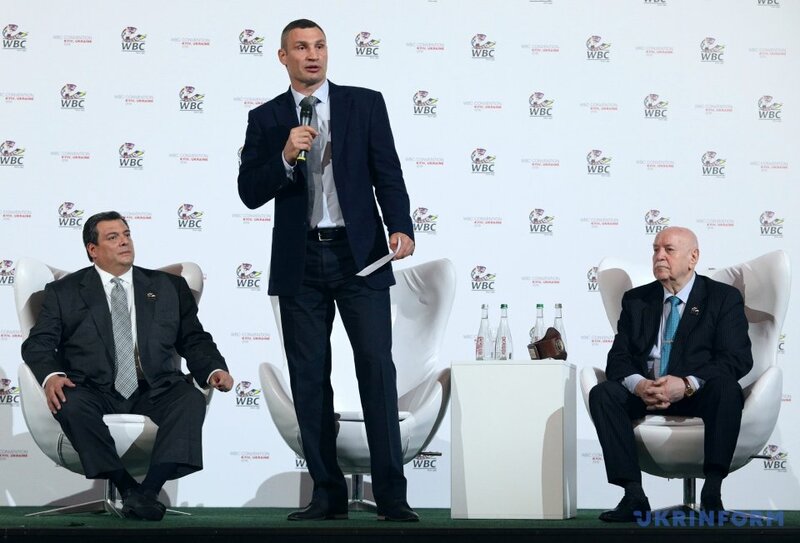 We are waiting for the arrival of about 700 participants in the Congress: the stars of the world boxing, the presidents of federations from the WBC member countries, and we are preparing an interesting program with informal communication and charitable events," Klitschko said. 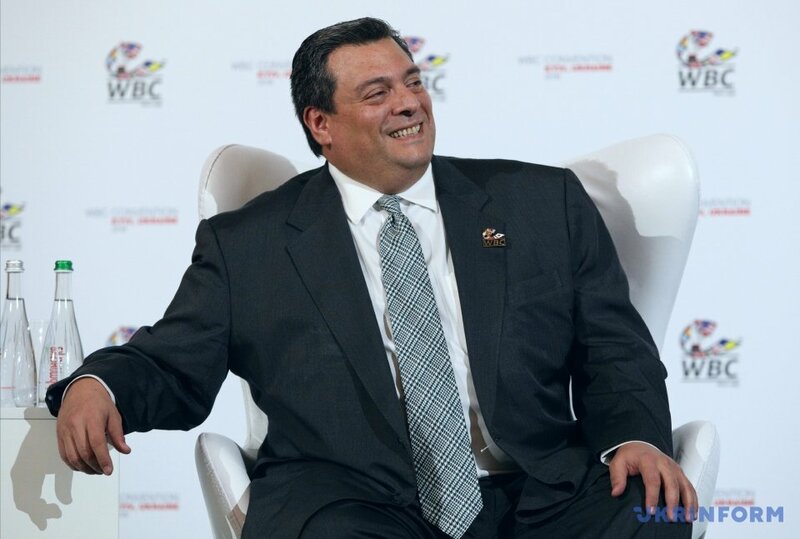 He stressed that the Congress would be held at the expense of contributions to the WBC. 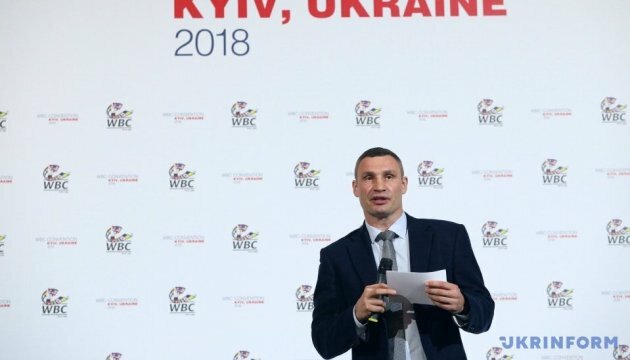 According to Sulaiman, such famous boxers as Mike Tyson, Evander Holyfield, Lennox Lewis and others will come to Kyiv. 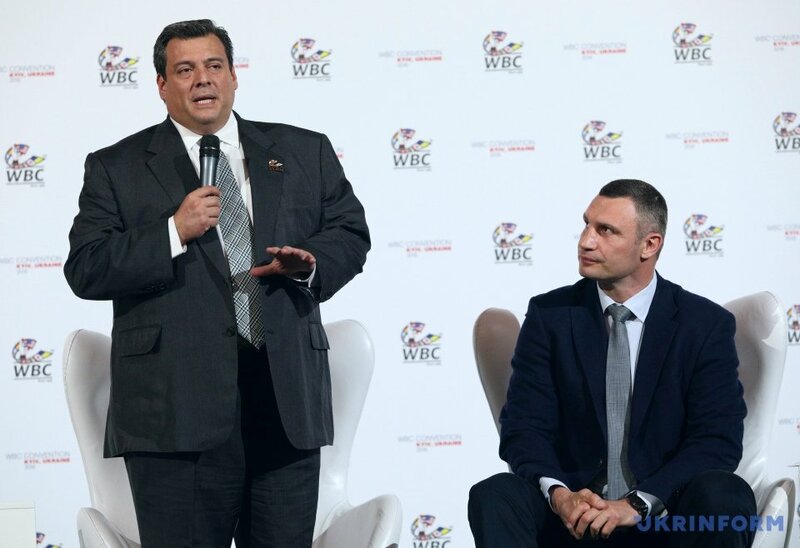 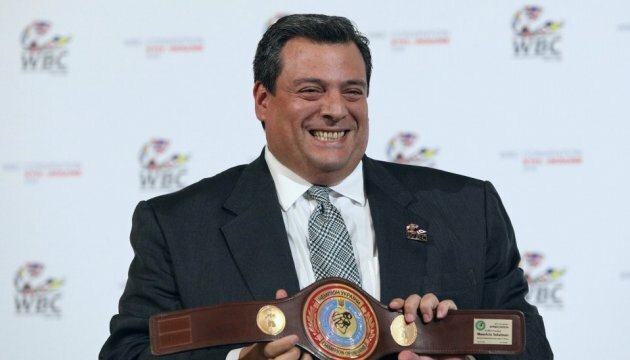 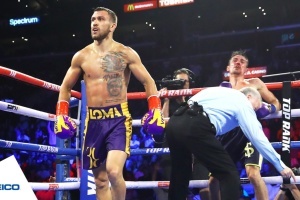 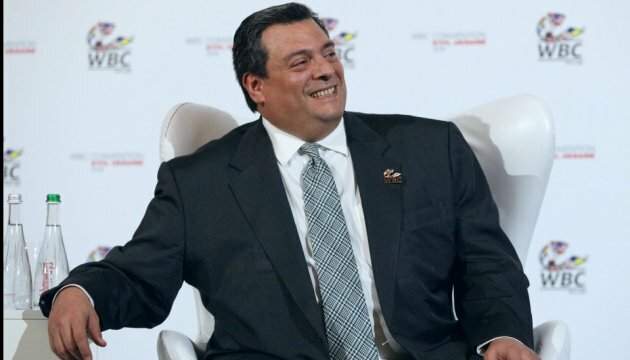 Kyiv is the world capital of sports now, the WBC President noted. 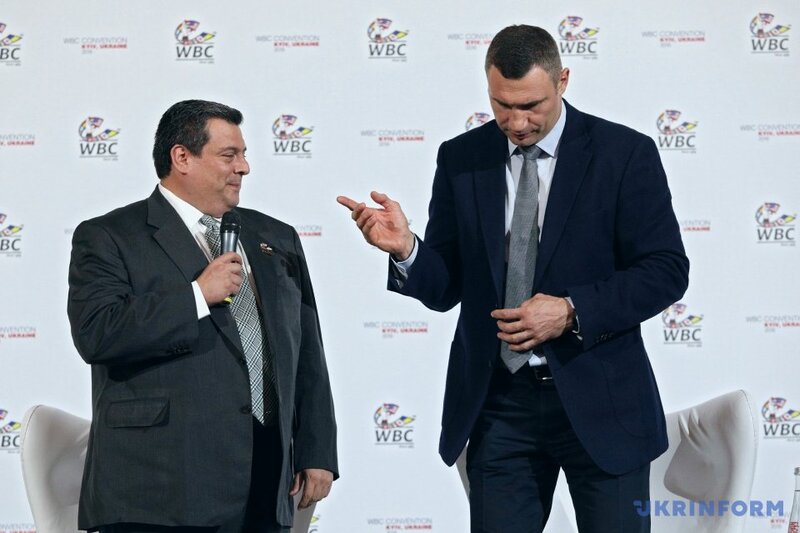 The 56th WBC Congress will be held in Kyiv from September 30 to October 6.